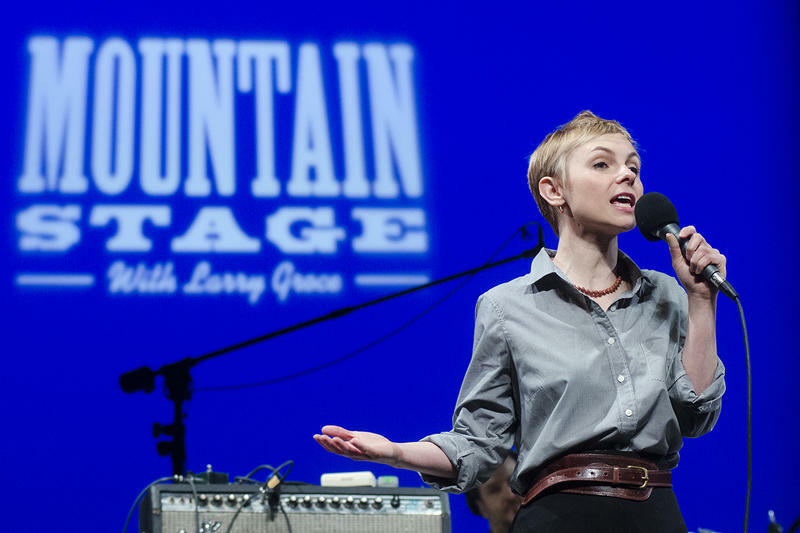 There's still time to get your tickets to be in the audience for this Sunday's Mountain Stage featuring NRBQ, Kat Edmonson, Lindsay Lou, The Matchsellers, and The Wooks . But if you're not in the area, you can now join us from anywhere with an internet connection thanks to VuHaus and the WVPB Video Production department. Just head on over to MountainStage.org or VuHaus.com at 7pm EST to watch along. 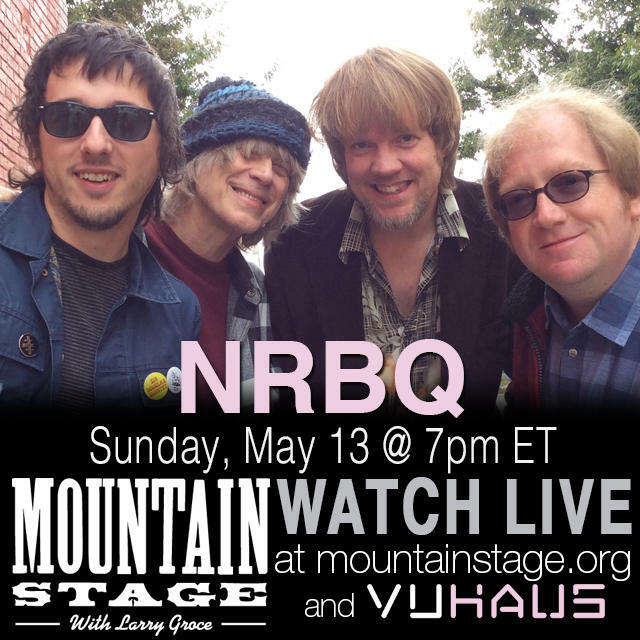 THIS SUNDAY: NRBQ, Kat Edmonson, Lindsay Lou on Mountain Stage. Mountain Stage with Larry Groce is about to get back into their schedule of live performances in Charleston, WV, starting this Sunday May 13 at the Culture Center Theater. Tickets are still available online and at Taylor Books in downtown, Charleston. 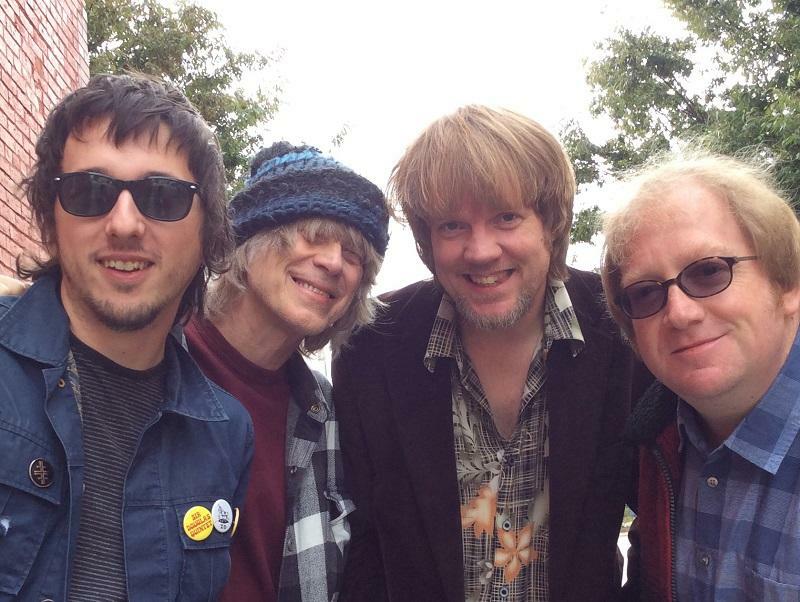 Over the course of nearly half a century, NRBQ - which stands for "New Rhythm and Blues Quartet" - has earned the distinction of being one of the most finely tuned bands in America, with plenty of swing. Lead by founder and pianist Terry Adams, Scott Ligon takes the lead on this Mountain Stage performance of "Waitin' on my Sweetie Pie." Over the course of nearly half a century, NRBQ - which stands for "New Rhythm and Blues Quartet" - has earned the distinction of being one of the most finely tuned bands in America, with plenty of swing. Lead by founder and pianist Terry Adams, Scott Ligon takes the lead on the song "Waitin' on my Sweetie Pie." Want to celebrate musicians' birthdays late at night from the comfort of your home but don't know how? This weekend's "Mountain Stage After Midnight" performances have got you covered. Broadcast from 1am-5am Saturday and Sunday mornings here on West Virginia Public Radio, "Mountain Stage After Midnight" takes the best performances from Mountain Stage's 31 year history and shares them with our late night listeners.